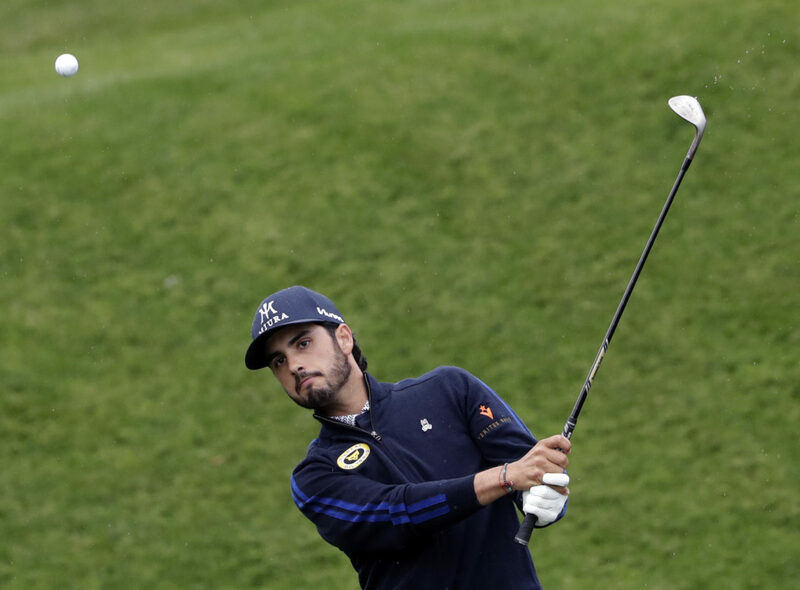 Abraham Ancer, a Sharyland High graduate and McAllen native, held the lead at one point before finishing in tied for 12th place at 11-under par. Ancer, a 28-year-old dual-citizen, was born in McAllen, but moved to Reynosa with his family shortly after. At the age of 14, he moved back to the Rio Grande Valley to attend Sharyland High School, where he would go on to star on the golf team. During his time as a Rattler, Ancer qualified for state twice in his junior and senior seasons. His success at Sharyland led him to Odessa Junior College where his star only grew. After one year, Ancer earned the 2010 Jack Nicklaus Award as the Golf Coaches Association of America junior college player of the year. After one year at junior college, Ancer transferred to the University of Oklahoma where he continued to produce at a high level on the golf course. By the time he graduated from OU, Ancer worked his way to rank second all-time in scoring behind Anthony Kim. He also finished with a career-best 57 rounds of par or better for the Sooners. Ancer broke onto the professional scene at the age of 24 when he won the 2015 Nova Scotia Open with a 15-foot birdie putt on the first hole of a playoff to become the Open’s fifth Mexican winner.